If someone gave you a true story and tells the story of the athlete who became Dakt If you would like to hear this story. 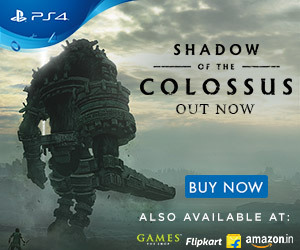 Irfan says that the first two lines of the story narrated by director Thigmanshu Dhulian, then he decided that he would film it.Irfan says, "These two lines you will hear in your mind will question how Dakt became an athlete and had the same question in my mind." 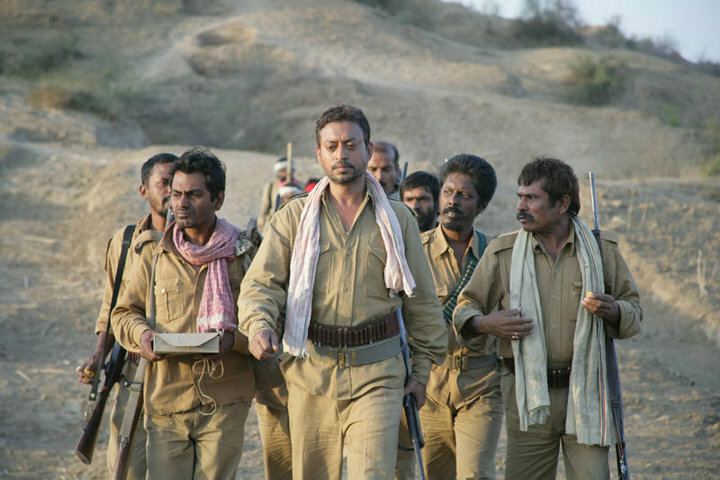 About Pan Singh Tomar Irrfan says, "Pan Singh Tomar was the military man who broke the record of 3000 meters race Stepl Chase, who was national record for seven years and he later became a Dakt. "Irfan says that the true story but it does not mean that these very negative story. It is very Dilcsb story. Irfan says, "The film contains emotional action film. This is a film which has not yet about the robbers." Irrfan Khan in the film will look with the rustic character actress Mahi Gill.The film's trailer is a dialog "There are rebels in the rugged, pirates are in the Parliament. "Irfan on-board sensors to the dialog, including the trailer are happy. Irfan says, "time is changing with the sensor board. A time when censors 'sister', the word was also censored.These changes in attitude of the sensor is welcome. 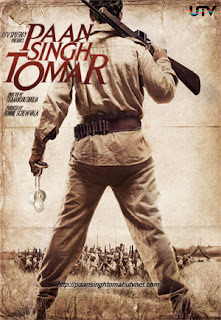 "The film 'Pan Singh Tomar' is released on March 2.The Dhulian Thigmanshu directed film Sahib Bibi Aur Gangster 'was able to impress the audience.